Family Fun at the Annual Fall Harvest Festival! 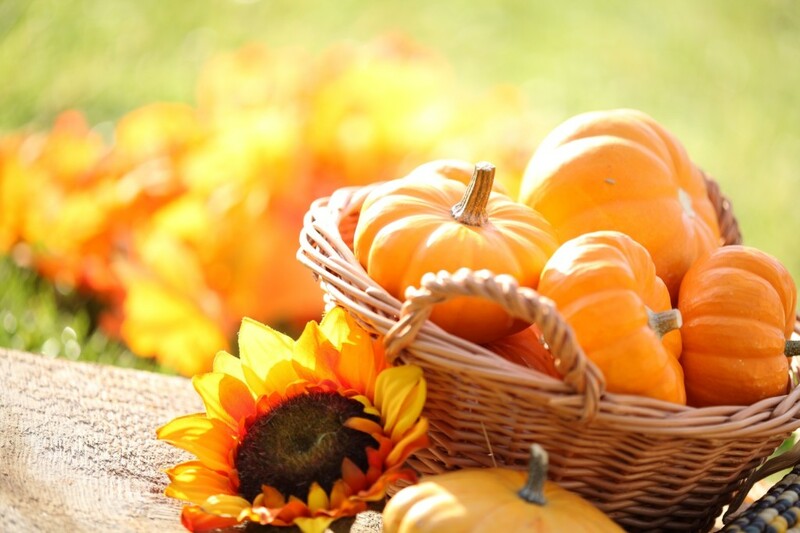 Get involved with some festive fall fun this October in Ventura County, California! From October 3rd to Halloween night, Underwood Family Farms will host their 18th Annual Fall Harvest Festival for all to enjoy! Held at the farm in Moorpark, California, the festival will feature activities from the past plus many more! Each weekend is dedicated to a different fall favorite! On the weekend of October 17th, antique tractors will make their way out to celebrate Antique Tractor weekend! There will even be a parade by Ventura County’s Topa Topa Flywheelers! October 24th and 25th is Western Weekend where there will be stunt ropers, a covered wagon, music, magic, and much more! The last day of the festival is Saturday, October 31st and this is dedicated to all things pumpkin! There will be live pumpkin demonstrations, displays of squash, and face painters to dazzle you up for your Halloween party that night! Families can enjoy an abundance of games, music, rides, and races at this festive festival! Each weekend brings more fun and excitement, so don’t miss a beat, grab your tickets now! Udell Family Insurance of Westlake Village, California, invites you and your family to enjoy this local fall event. Be sure to visit us for all of your insurance needs beforehand so that you can properly enjoy the festivities!